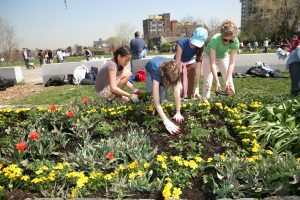 The Park sits atop nearly five acres of landfill, creating a truly urban feel to the waterfront landscape. Over 90 varieties of trees and plant life blanket the park, from birch trees to weeping willows, from daffodils to roses. Plant Specialists has been a major supporter of the Park for over two decades, offering landscaping and horticultural expertise, as well as as generously donating the time of a seasonal horticulturalist. Many of the trees, plant life, and gardens you’ll find throughout the Park have been given to us by Plant Specialists. 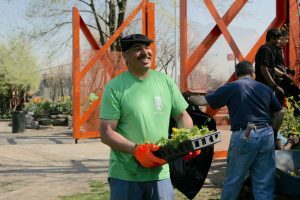 In 2006, the company’s owner, Grahame Hubbard, furthered his commitment to the park by helping to expand the Park’s Community Works Initiative Program. 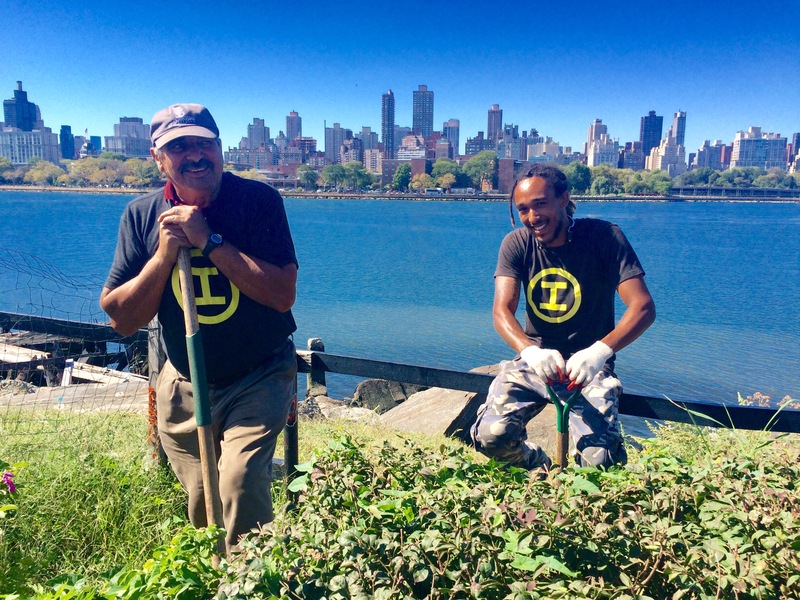 The CWIP offers landscaping and visitor services employment and job training opportunities to local residents – primarily engaging our neighbors from nearby Astoria Houses. 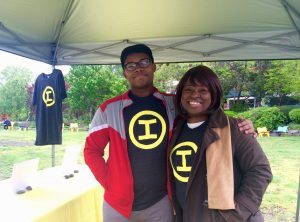 The program provides marketable skills and future employment options, and offers exposure to the Park’s various cultural resources that are available to them and their friends, families and neighbors.